You have a great school infrastructure with incredible teaching staff; moreover, you have the quality teaching standards. The time enrolment bell rings on your door, you get a handful of admissions only, maximum hailing from references. Being an educational body, for a private school, it is important to attract enrolments and believe me this is not less than finding targeted audiences for your specific genre. However, the numerous edupreneurs are investing in school business, thus the competition is turning into severe and relying very heavily on traditional local media such as newspapers, direct mail, and billboards would not fit the bill from any corner. 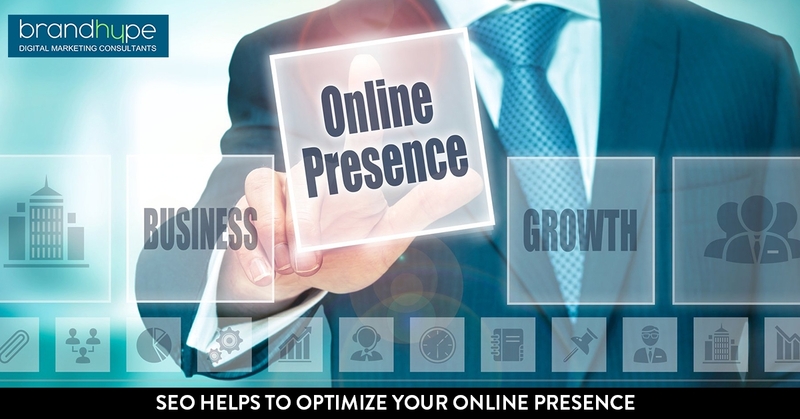 You need the Digital Marketing strategies to target your audience, and surprisingly this very method is FAR reasonable and more sustainable than traditional media. Many schools ignore the website, but what they fail to understand that unless you provide a good experience, parents can never get a positive impression from your school. 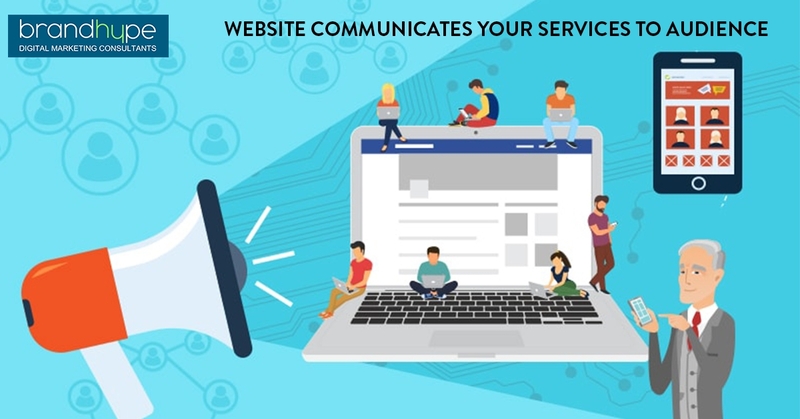 To make it work, you must ensure your website is responsive and they must not spend their time to find what it is they’re after and eventually leave unsatisfied. Also, the website loading time should be faster because nothing annoys parents more than a slow website. The UX/UI experience of your website should be easy and attractive at the same time, helping the parents to reach their objectives in as little time and clicks as possible. Parents are tech-savvy, and they love to conduct the search on Google long before they come to you asking questions. That’s the reason you need to have a strong search engine presence to engage parents. There is no harm in getting associated with the best SEO agency Delhi to improve your ranking; as such professionals understand what is required and how it can be served. Remember, how does your school ranks in the search engine…that matters most in garnering a great traffic on your school. 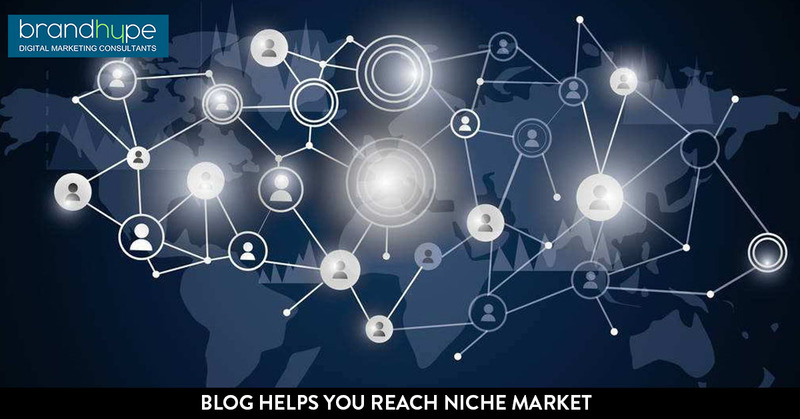 A blog is a medium to reach your audience and offer valuable information about your services. The right content provides a valuable tool to improve search engine performance. Include various educational topics and ensure to address parents with the information, to help them ease down their research, who are looking for the ideal option to enroll their kids. You can take it one step further by including the infographics, Slideshare presentations, checklists, or more for school-related research queries. This is just a glimpse of what can be done to garner enrolment, but there is much more to be experienced with best SEO company in India, as the world of Digital Marketing is vast and has the potential to change the future of your school’s revenue goal. If you are really willing to make your school capitalize and get maximum enrolments this year, then don’t wait anymore, and get in touch with the top digital marketing company India-BrandHype.